A statue done by sculpturer Nocolas Alvioli caught my attention today. Before I go further, let me say this first. 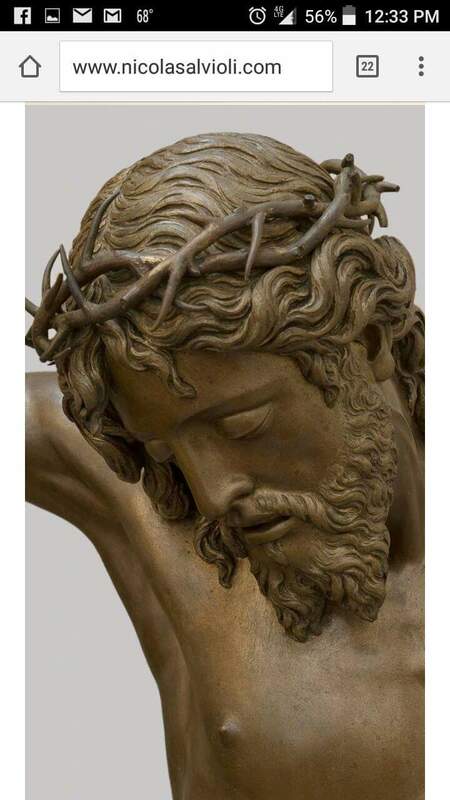 The pictures and statues that are portrayed as Jesus are blasphemy. We should have no image of GOD. Some say that these pictures are of Cesare Borgia or Apollionus of Tyre. 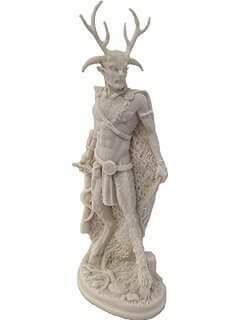 I personally am starting to believe that this false christ represents Cernunnos, who is just another name for Nimrod in just another region in the world. I bring up this sculpture because of the crown on his head. I’ve been noticing that the crown is always over exaggerated as far as the thorns go. This particular sculpture looks like deer antlers wrapped around the head. 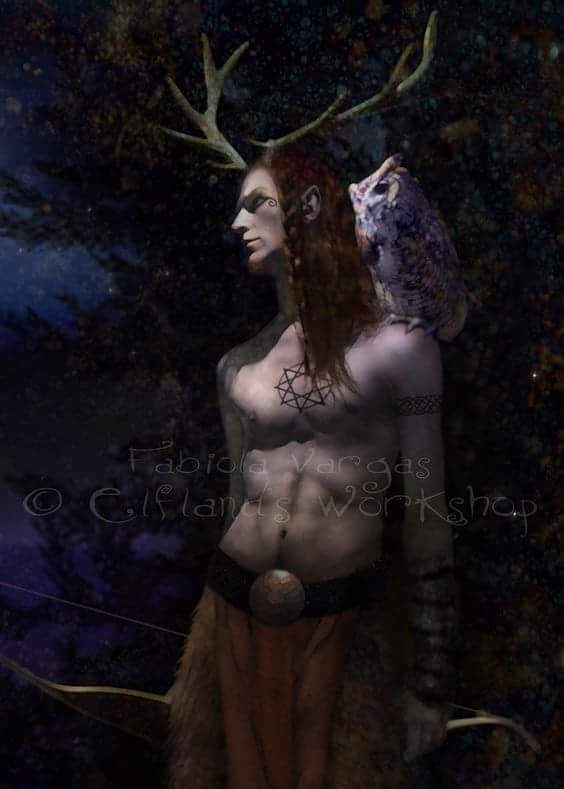 I just wonder if this is how they portray their god Cernunnos? 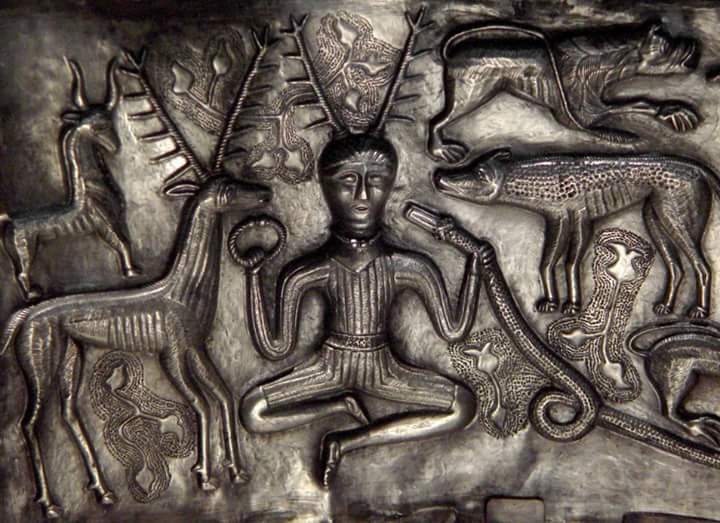 Have Christians and Catholics been worshipping this image of Cernunnos all along? And notice the connection with CERN in Switzerland to this name CERNunnos. Not to mention the NUN connection to Nimrod. Not only that, CERN is built on top of an ancient temple to Apollo where the Large Hadron Collider is located DEEP below ground. It can remind you of the abyss maybe? And then there is Shiva. The Hindu god for Nimrod. They all seem to be connected in one way or another. Nimrod, the “god” with a 1,000 names.